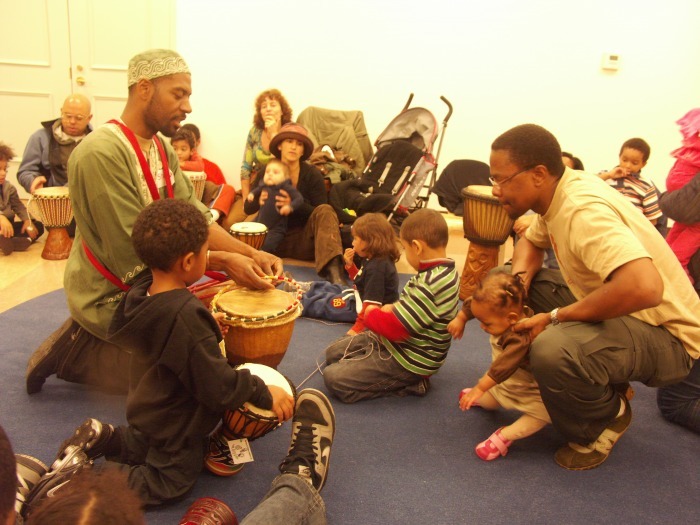 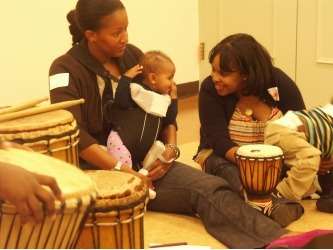 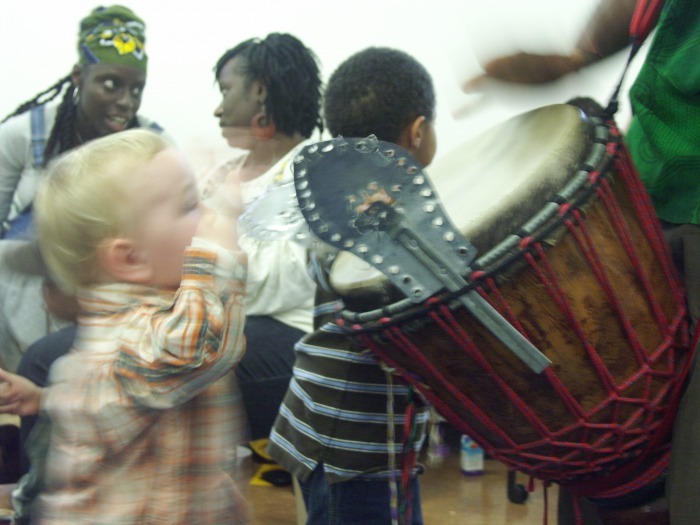 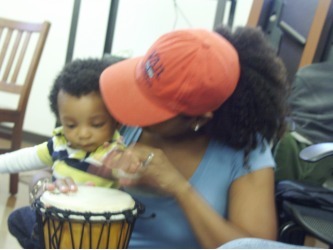 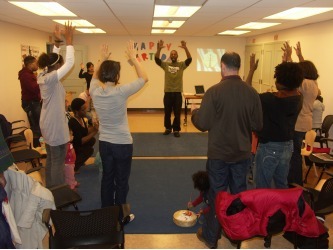 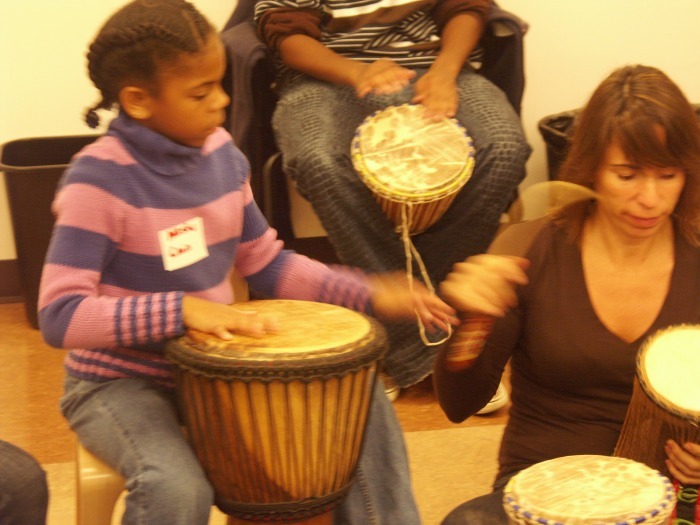 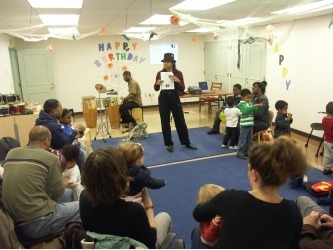 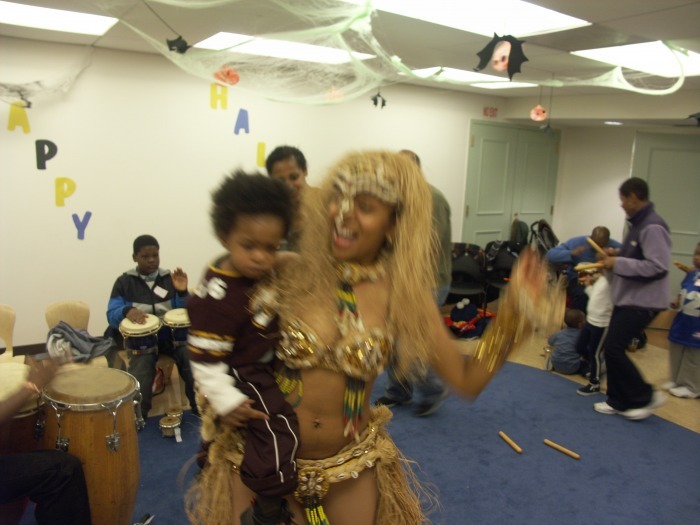 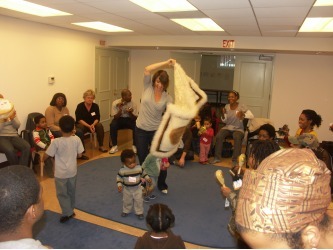 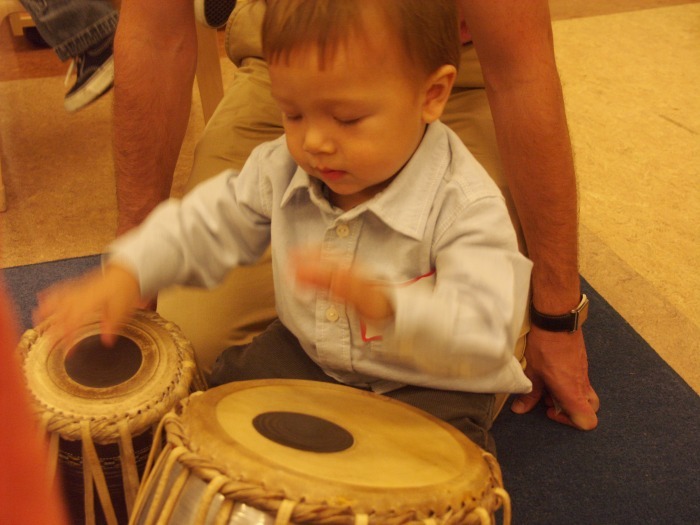 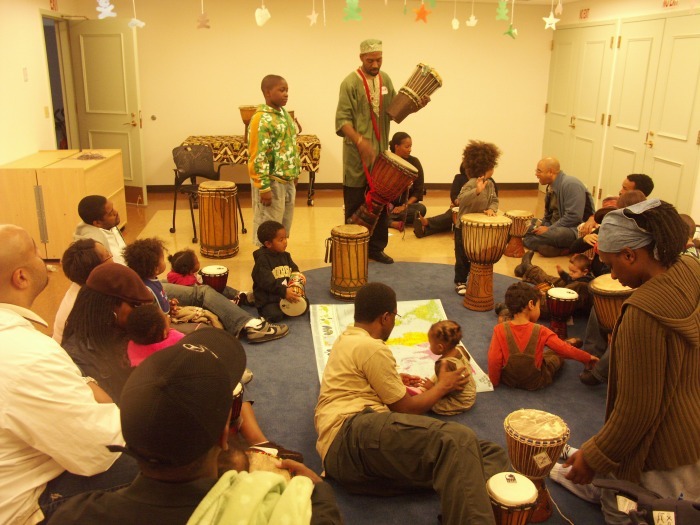 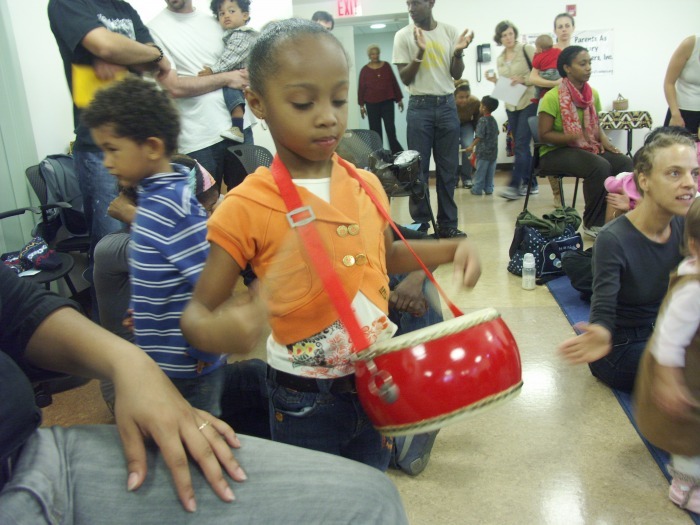 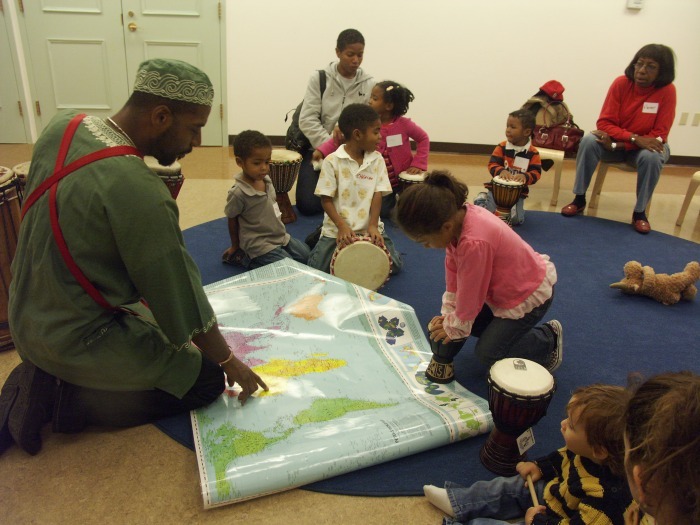 Shake, Rattle & Roll is a parent-child, folkloric drumming program. 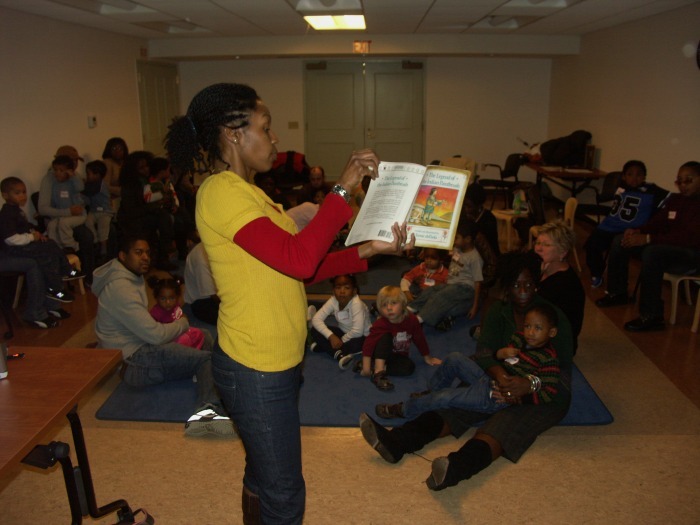 Each series of Common Core classes include connections to literature, science, social studies, mathematics, visual and dramatic arts. 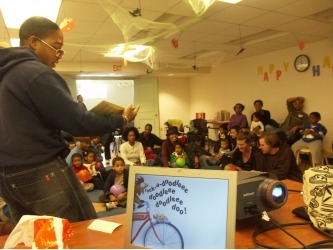 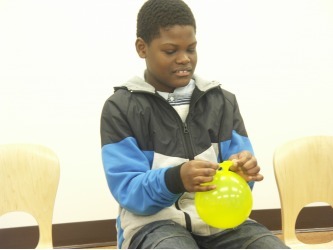 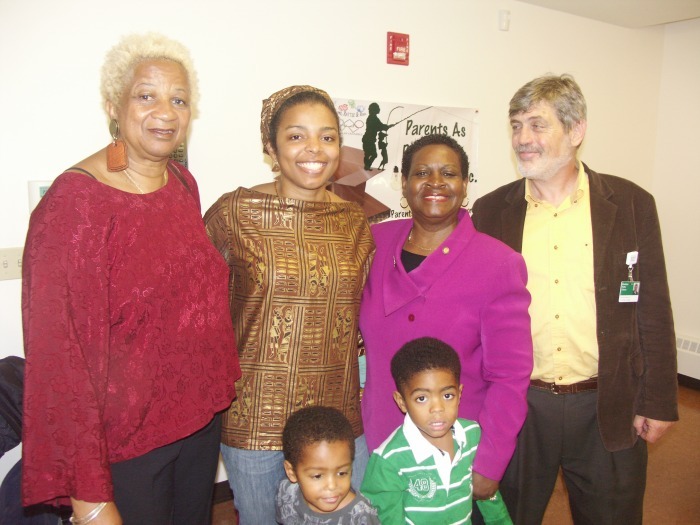 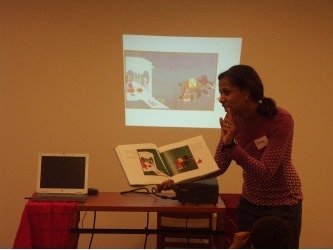 Families get training in ways to integrate academically enriching activities into their lifestyles. 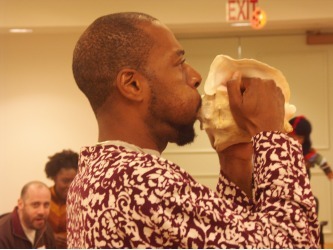 By the end of the program, the parents and children create their own durable instruments and compose rhythm patterns. As a portable and replicable program, Shake, Rattle & Roll may be implemented at your site and tailored for your population. 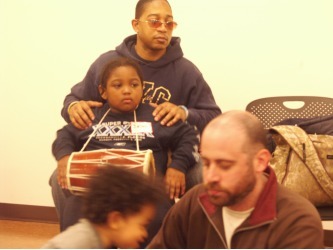 Families may be assembled with children of homogenous or heterogeneous age levels. All children and parents learn at their level and take-home curriculum guides containing age appropriate activities. 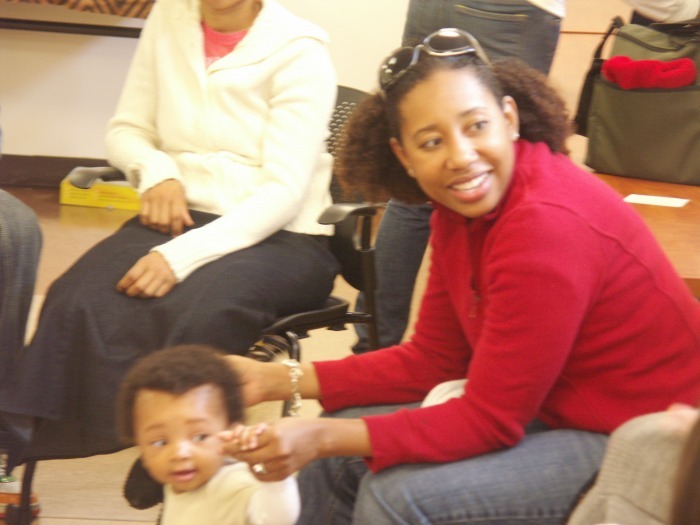 The result is an attractive and welcoming experience with a community of families engaging in a joyous learning environment.